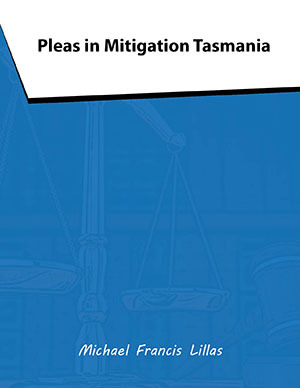 Pleas in Mitigation is a very concise review of the principles relevant to one of the most frequent tasks undertaken by Criminal Lawyers. As the vast majority of persons charged with an offence plead guilty, Criminal Law practitioners spend far more time preparing and presenting pleas in mitigation rather than preparing for formal trial. This short reference book is designed to assist practitioners in the preparation of a pleading tantamount to the supplications of a grandmother intersecting on behalf of a truculent grandchild who has wandered from their parent’s good graces ..... 'such an angelic cherub with a mind and heart free of evil could surely have meant no harm when they struck the match which set the small bush on fire, which set the tree ablaze, which dropped flaming leaves into the leaf laden gutters of the house which became wildfire, ultimately turning the house to cinders and memories ... the party who failed to clear the gutters is not without fault here"